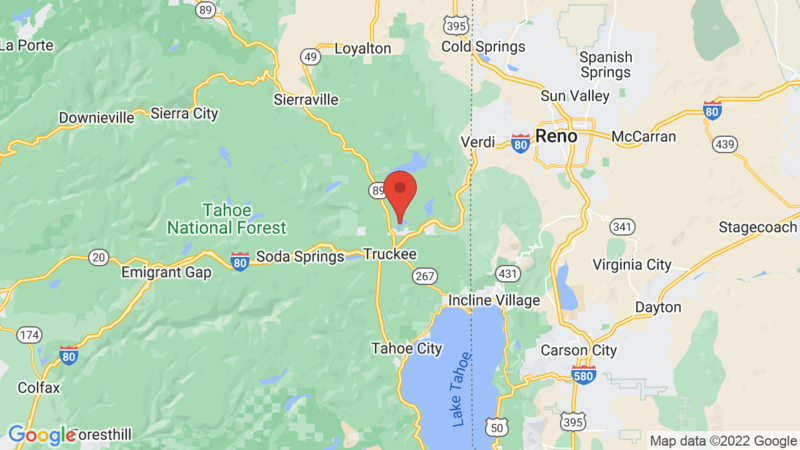 Prosser Campground has 29 campsites and sits on the west shore above Prosser Reservoir about 8 miles north of Truckee in the Sierra Nevada. A nice forest of Jeffrey pine and fir tees provide shade to most sites. Some sites have a peak of the reservoir. Campsites can accommodate tents, trailers and RVs. Each site also has a table, fire ring, grate and BBQ. Campground amenities include drinking water and vault toilets. Firewood is also available for sale from the camp host. The area offers a variety of outdoor recreation including boating, fishing, swimming, canoeing, kayaking, hiking, mountain biking, horseback riding and wildlife viewing. The Overland Emigrant bike/hike trail can also be accessed by riding or hiking from the campground. Lakeside campground is also located next to the reservoir. 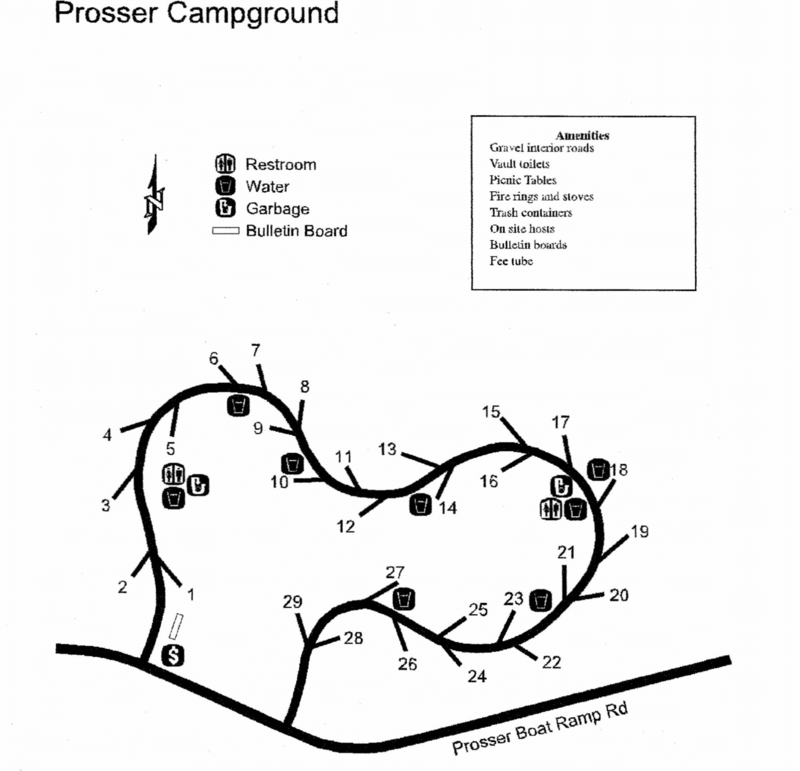 Visted Prosser Campground lately? We'd love to hear about your adventure. Did you find us useful? Did we forget something? Anything our community should know before heading out to Prosser?